Are you looking to upgrade your office computer system or find someone to maintain it? 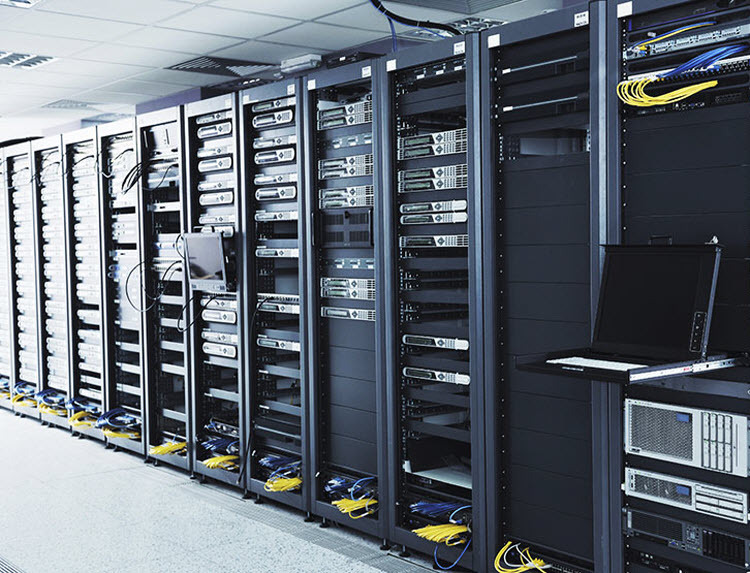 With Filter Network Solutions, you’ll receive expert business IT support by highly qualified technicians with extensive experience in hardware, software, workstations and networks. Whether you own a restaurant, hotel, gas station, or any small businesses – we know that every penny counts. That’s why we install hardware that offers a user-friendly operation, requires low maintenance, while delivering up-to-date functionality at a great value. Why deal with the headache of hiring a full-time employee to manage the needs of your site? Filter Networks offers custom-service contracts to meet your company requirements. We can help you expand your network, boost WiFi connectivity, or upgrade hardware and software. Are you frustrated with your current IT solutions? Needing an upgrade but not sure where to start? We can help! Contact us for a site evaluation. We will put our years of experience into good use and develop a plan to increase the productivity of your company network. Whether you are looking to add a WiFi Hotspot, install an IP-based Security System, or increase the number of workstations in your network, we will be there (keyboard in hand) every step of the way. Filter Networking can also provide training and support for those systems. My relationship with Filter Network Solutions spans the past decade. They have helped my business to grow exceedingly, by providing me with prompt service and network reliability. I know that if I have a problem, I can call Filter and if they can’t fix my issues remotely, they will be on-site and I will be back in business. Thanks Filter! We have been fortunate to work with Filter Network Solutions for the past two years. It has been awesome to receive service from a group of people that I have come to trust. They are continually working to improve our environment, while still considering the cost effectiveness. When I’m not on tour, I spend a lot of time in the studio. A few years ago, Filter installed projectors and retractable screens, along with brand new 55” displays, and helped turn my studio into an audio/visual haven. Not only has it made it easier to record and edit my music – I also invite all of my friends over to play Rainbow 6 on the Xbox! Now if I could just get better…. haha! Thanks Filter!